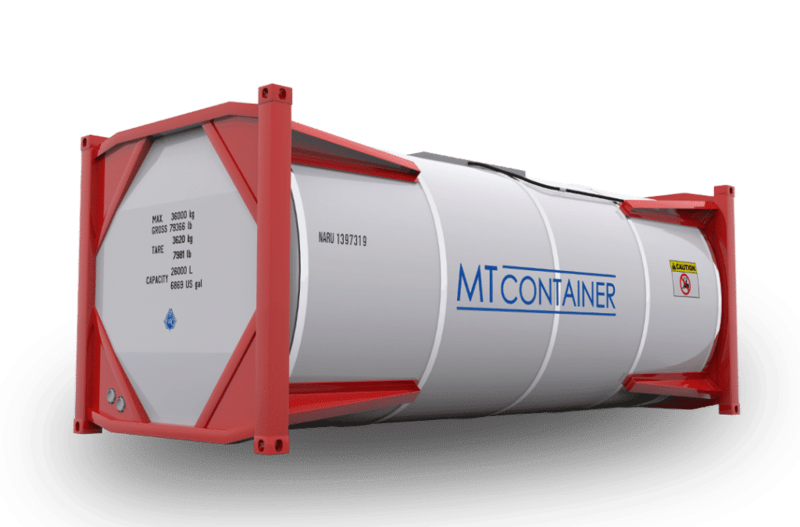 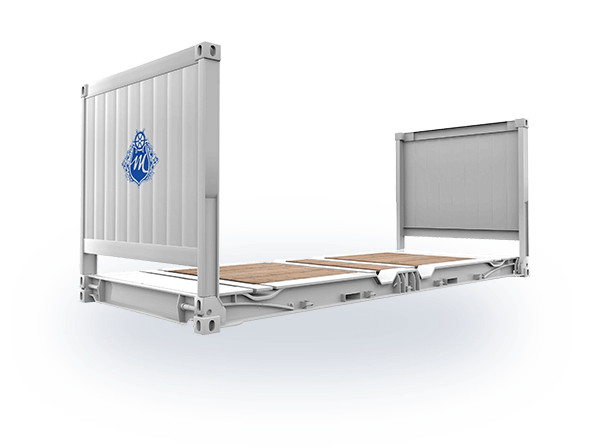 Are you interested in purchasing a new or used reefer container? 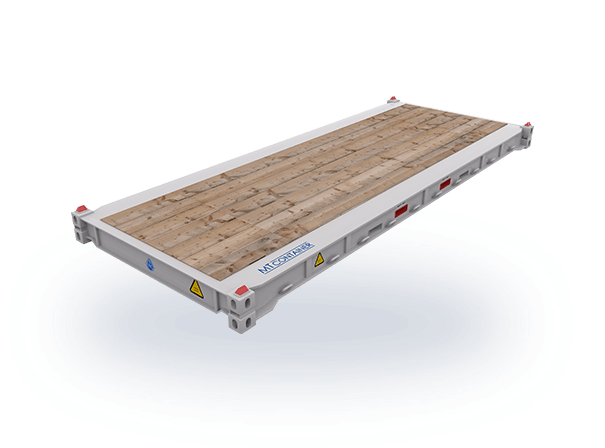 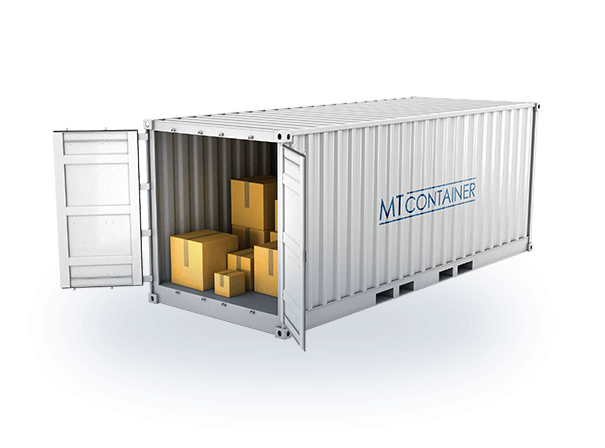 Are you searching for a long-term rental for a reefer container? 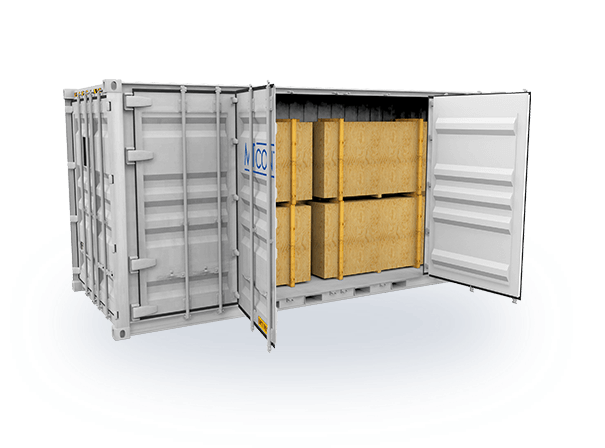 Does your reefer container require repairs or an inspection? 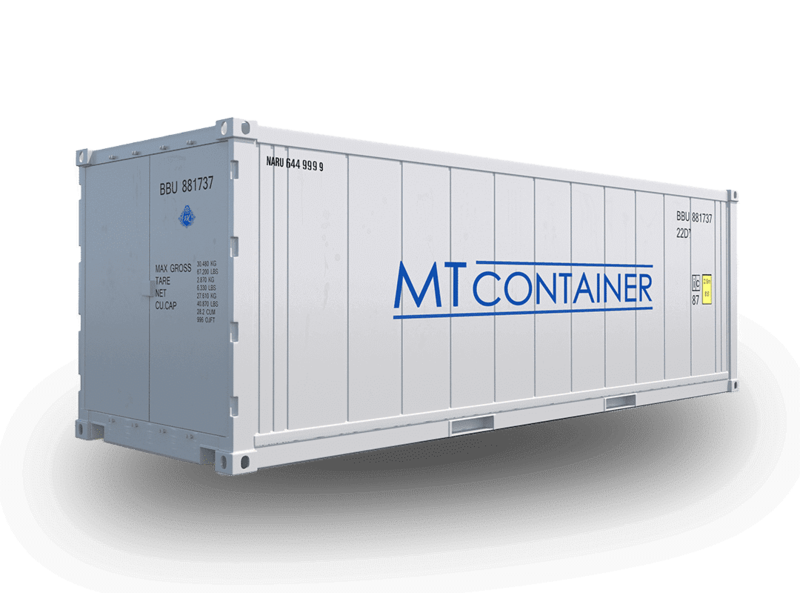 AND NOT JUST A SERVICE! 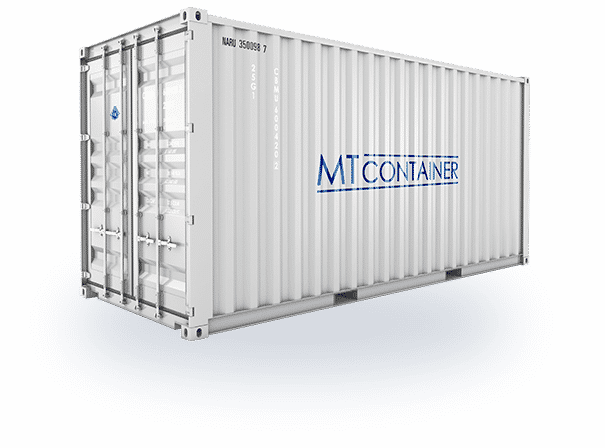 Do you need a specialized container or can we build an individualized container for you? 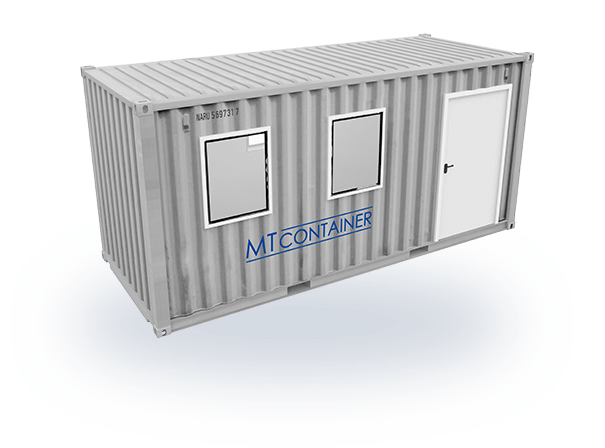 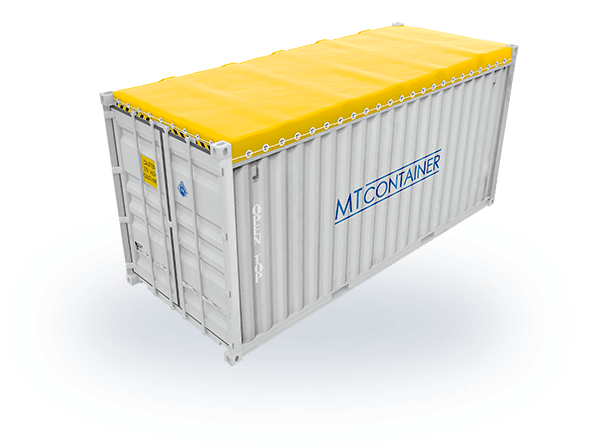 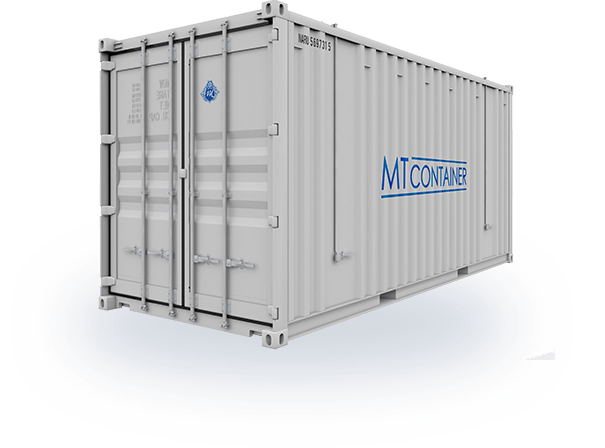 Would you like to buy or rent a container? 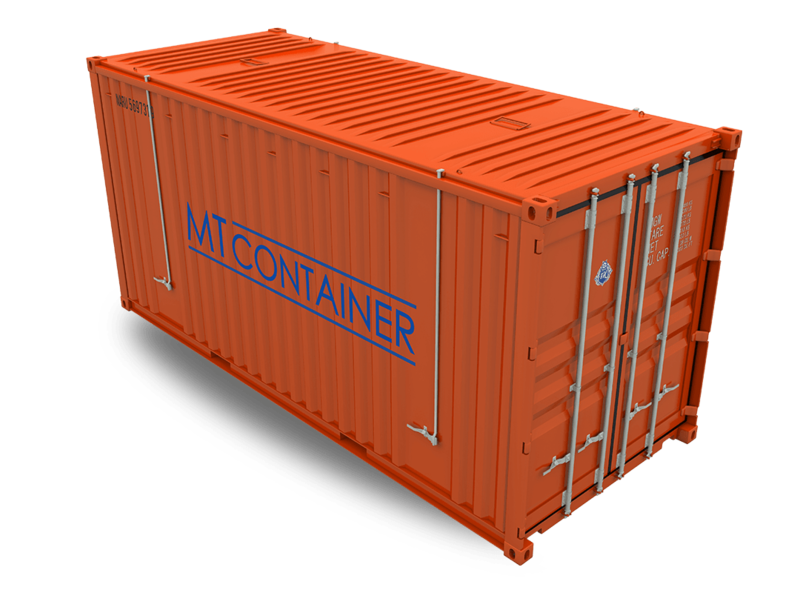 Find out about the different kinds of containers as well as pictures, special features and specifications that can be downloaded.